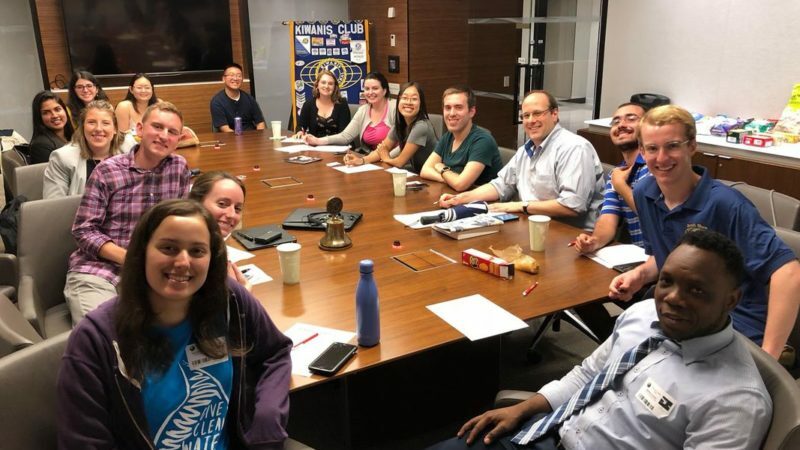 Members and sponsored youth at a club meeting. 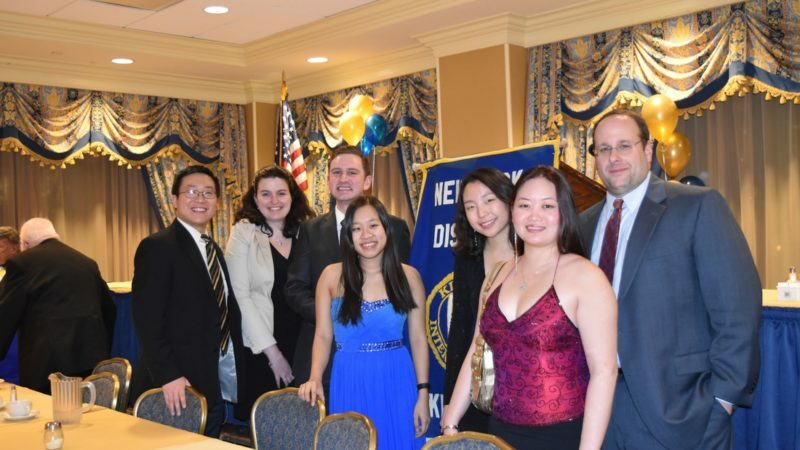 Our members at the New York District midwinter conference. 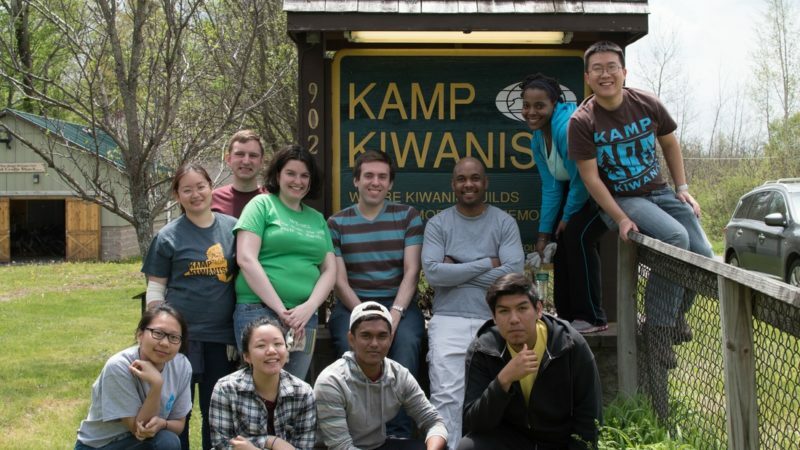 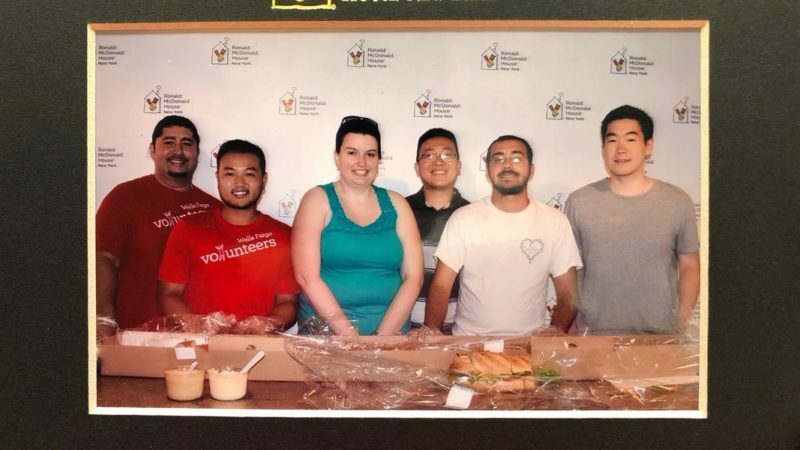 Volunteering at Kamp Kiwanis, a camp in upstate New York that works to provide a fun summer camp experience to kids who would not otherwise be able to have one. 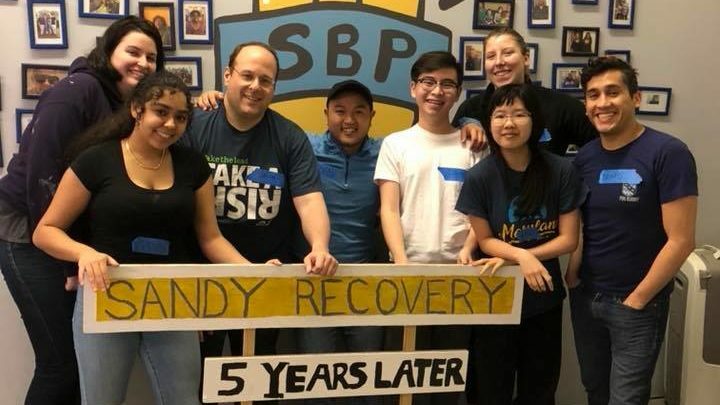 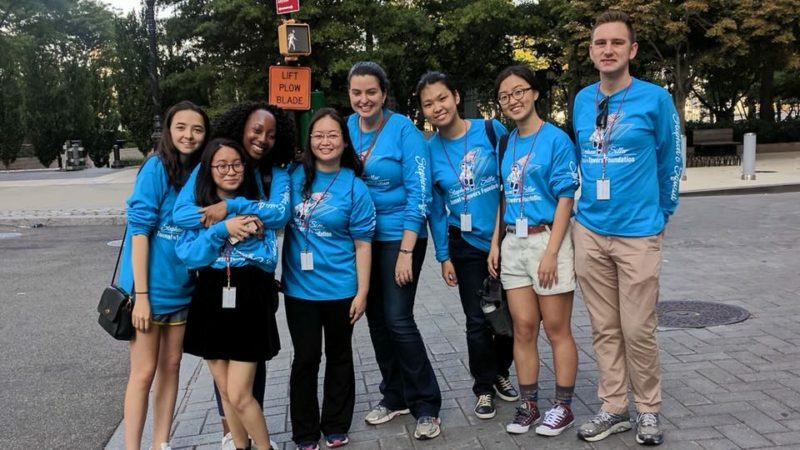 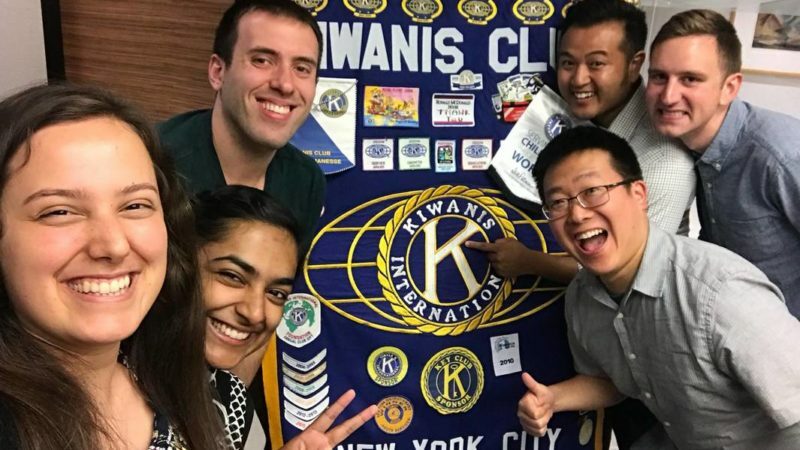 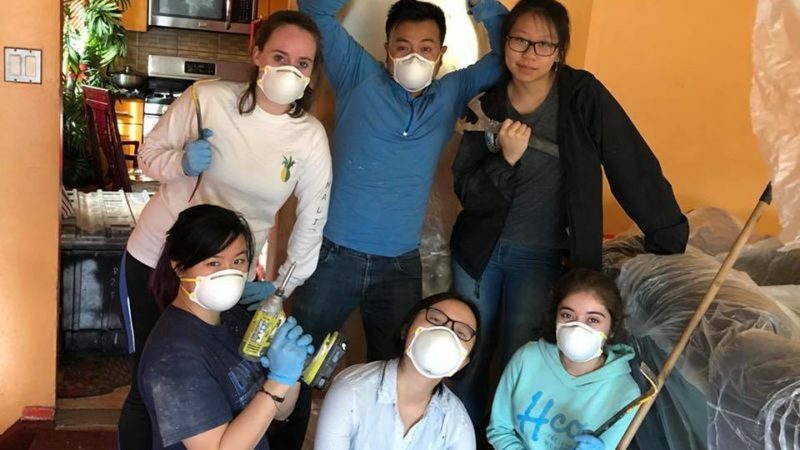 If you think you would like to become a member of the club, or just want to hear more about what we do, please reach out to us at president@nycypkiwanis.org.